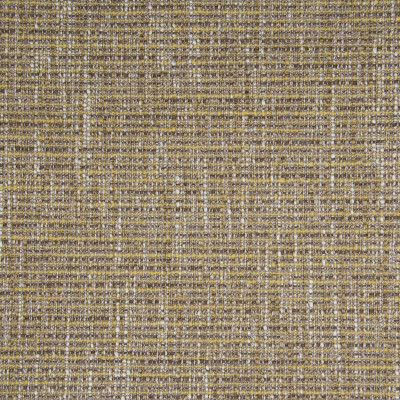 B3848 Squash-A warm inviting textured woven blend of 67% Acrylic and 33% Polyester is a multicolored texture with warm colors of summer. Inviting golden yellow, brown, and beige make this the perfect choice for a beautiful sofa with pops of complementing colors that make a contemporary statement of bright, inviting and adaptable spaces. 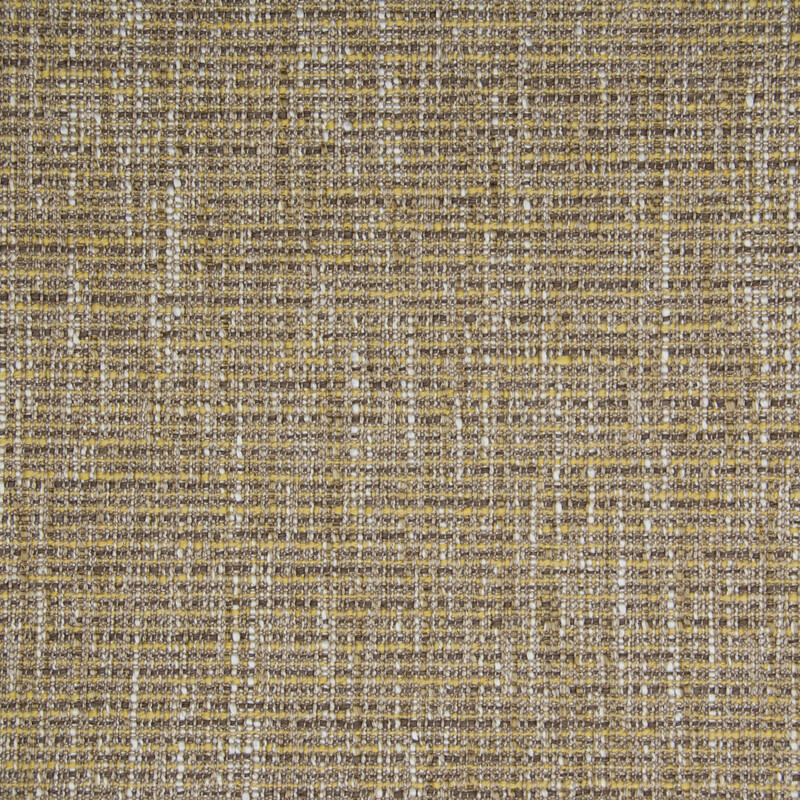 Bring the inside out, and keep it with this beautiful Greenhouse fabric.